This was our first soap experiment. 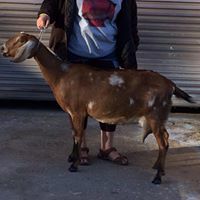 I should really call it an adventure. 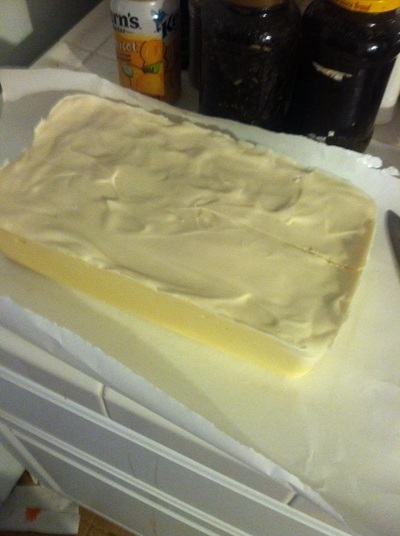 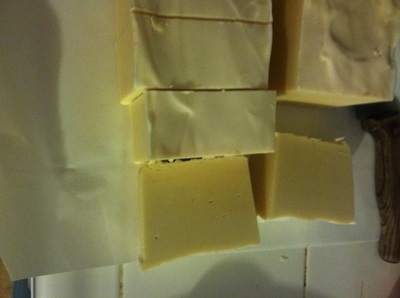 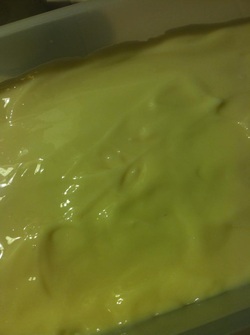 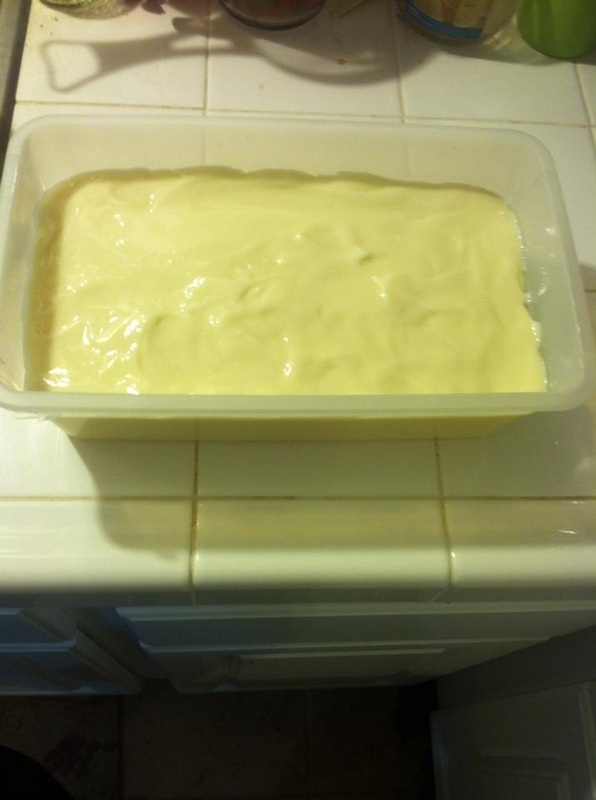 The soap came out looking like white fudge, but I was sweating it the entire time I was making it and letting it set. 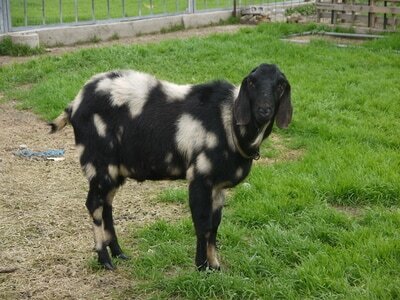 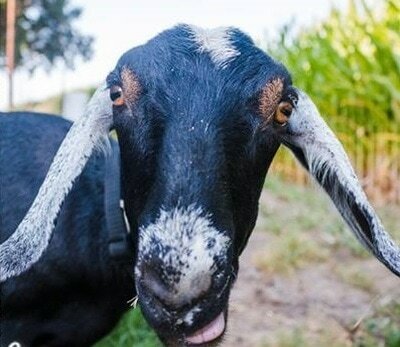 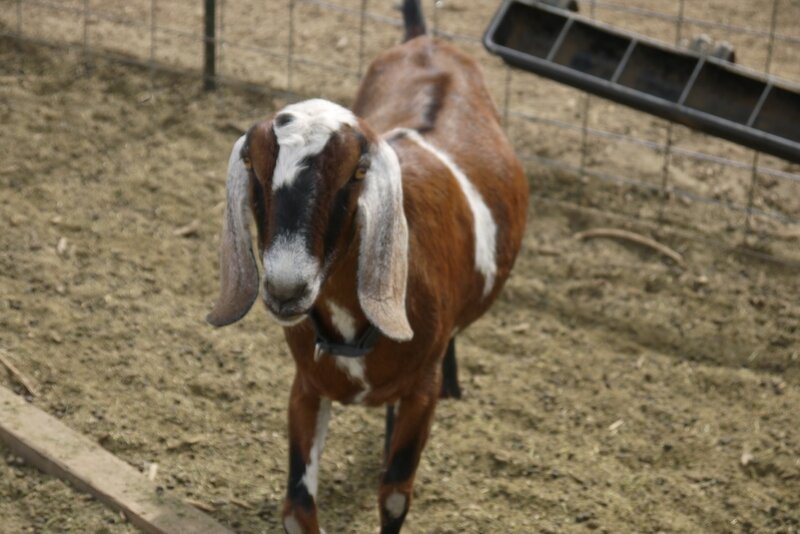 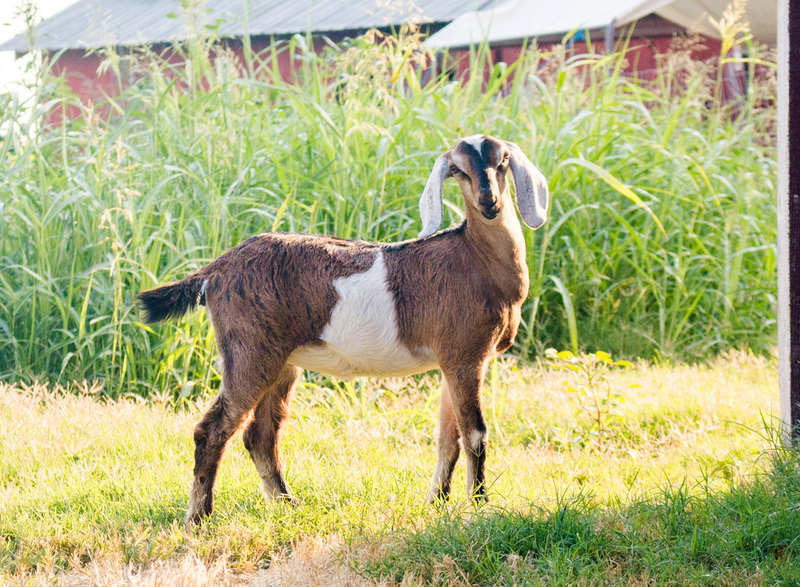 I had made soap with our Dairy Goat leader prior to this first batch totally on my own, so I knew what I was looking for, but there is always that first baby step on our own that is scary when you want something to come out just the way it is supposed to. 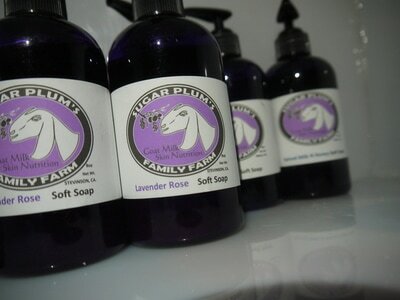 We are currently working on perfecting a recipe for our Liquid Soap. 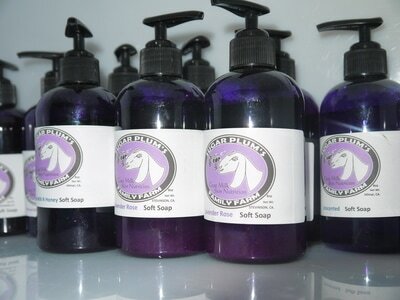 We currently have no liquid soap available for sale. These are a few of our recent Breeding.